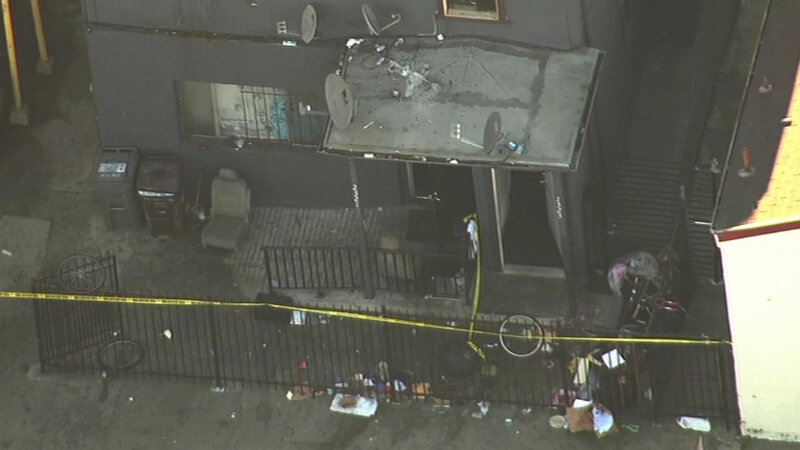 OAKLAND, Calif. (KGO) -- Police are searching for a gunman after a homicide on 23rd Street and Martin Luther King Jr. Way near Interstate 980. The shooting was first reported around 4:30 p.m. Wednesday. Officers have the streets closed off. No other information was immediately available.